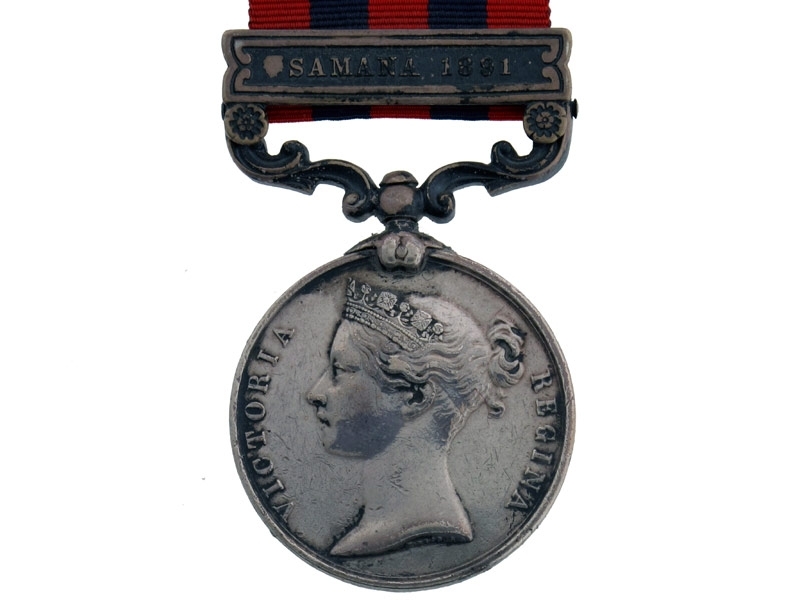 Silver, with 1 Clasp - Samana 1891. 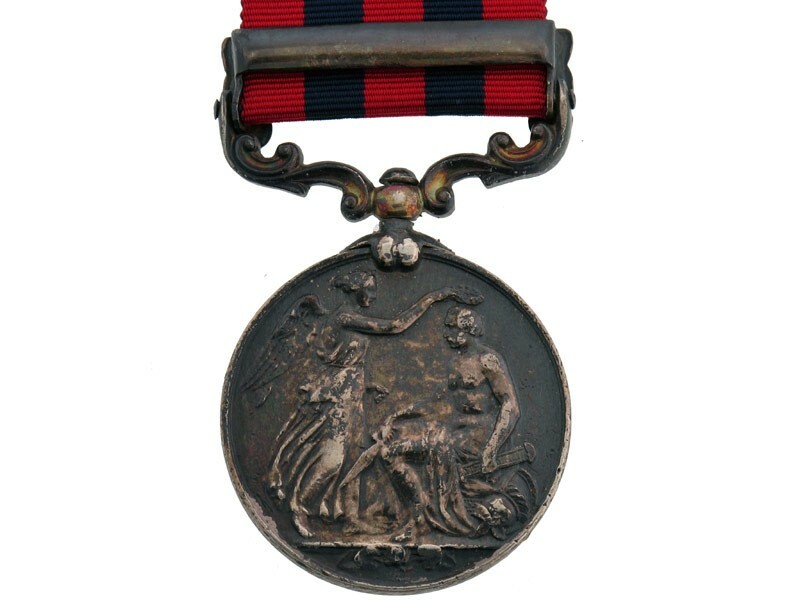 (2975 Sepoy Fazldad 29th Bengal Inf.) Naming is official Indian Army engraved in script lettering, very fine condition.